Great recipe Arné. Will try it with some fresh sweet corn from the food garden. 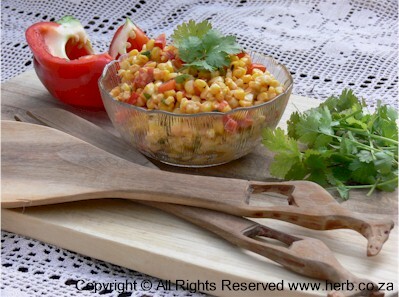 Lovely recipe – great with braaivleis! I will try this recipe soon, sounds great.